It’s more than just an attitude, a spirit, or a lineage though; it’s about performance-packed hard parts evolving from one generation to the next. 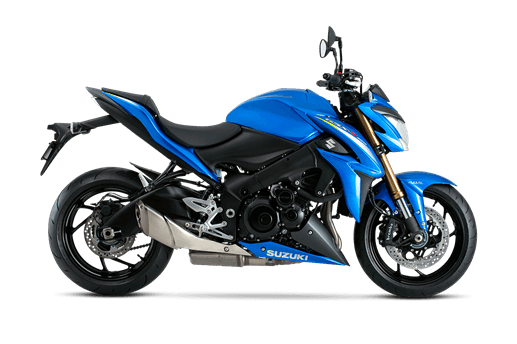 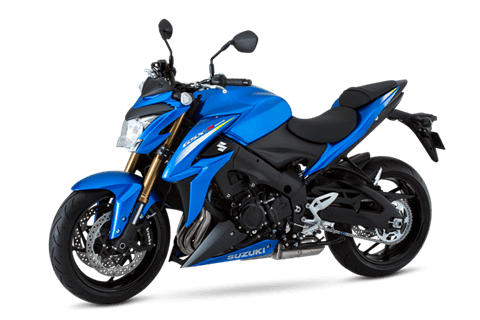 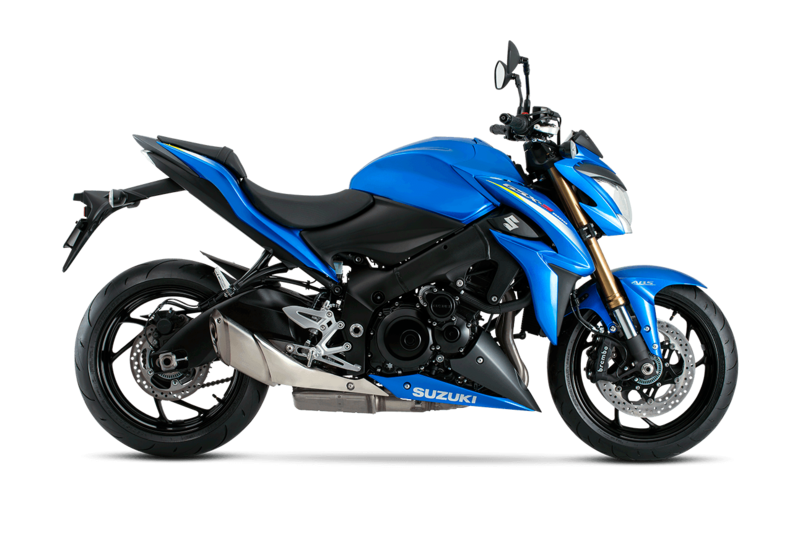 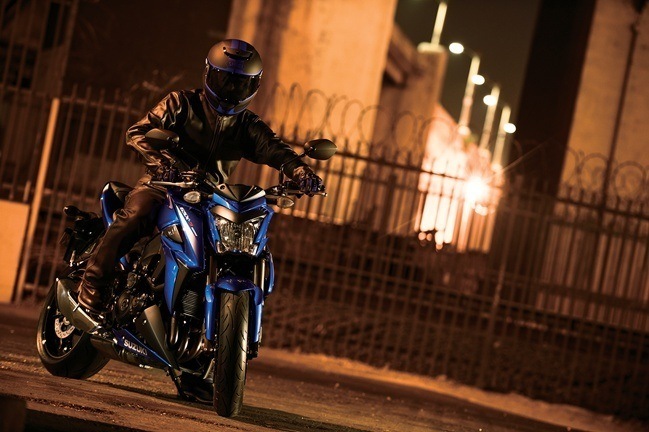 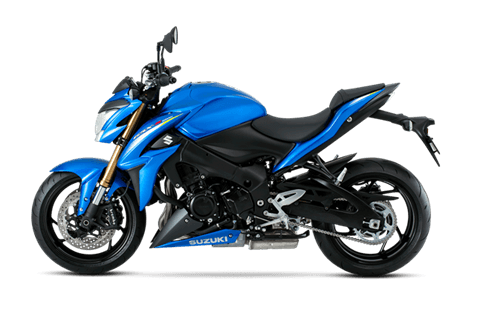 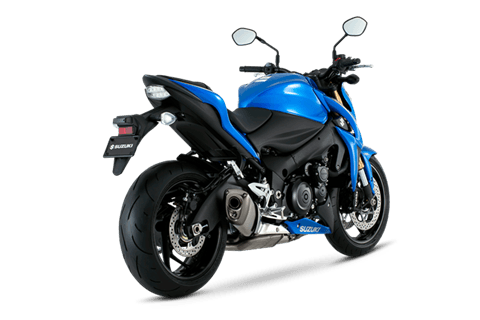 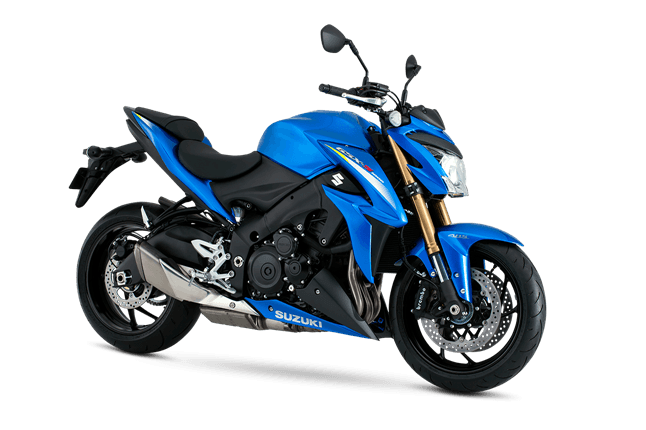 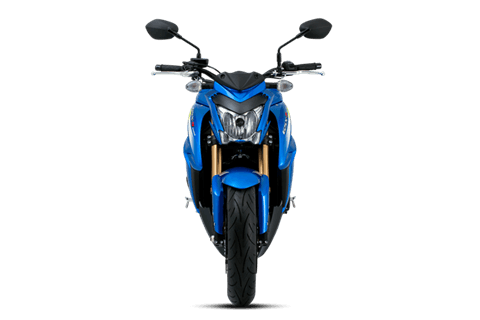 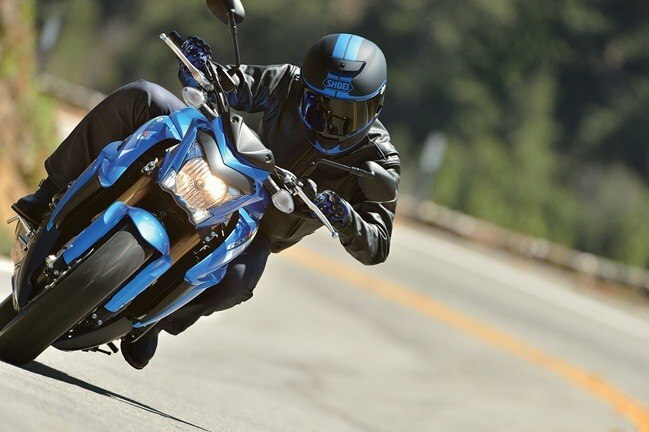 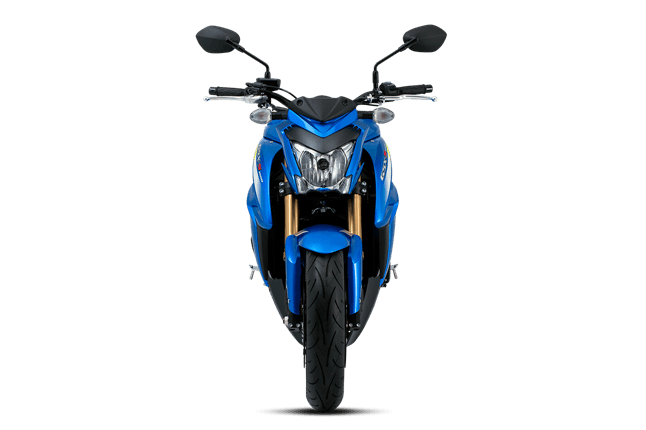 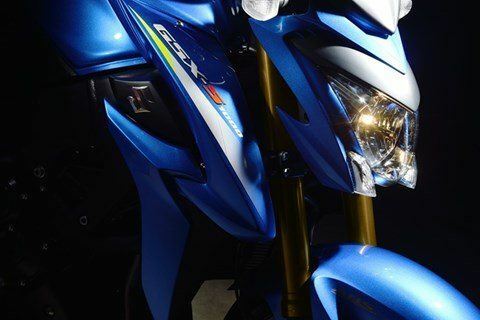 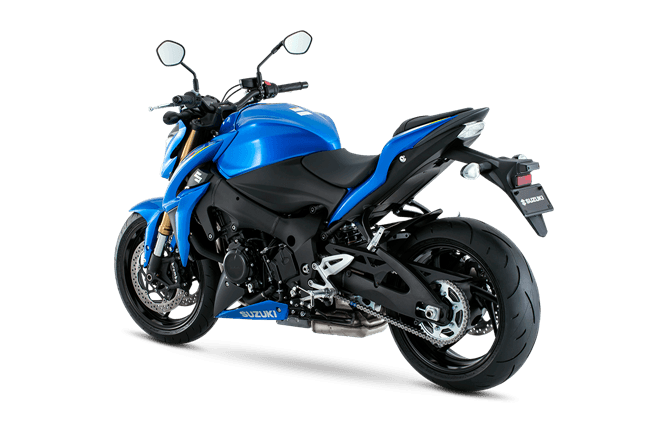 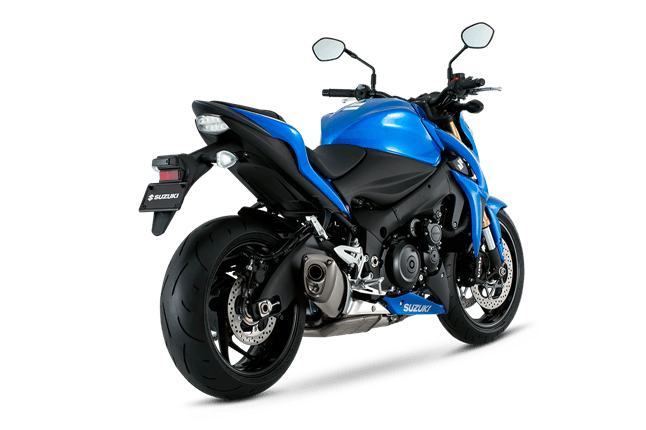 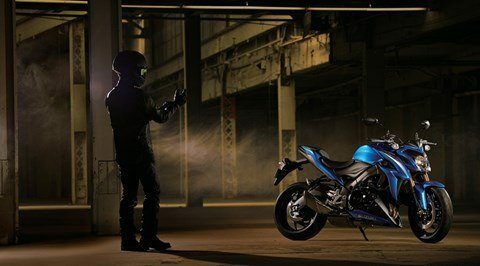 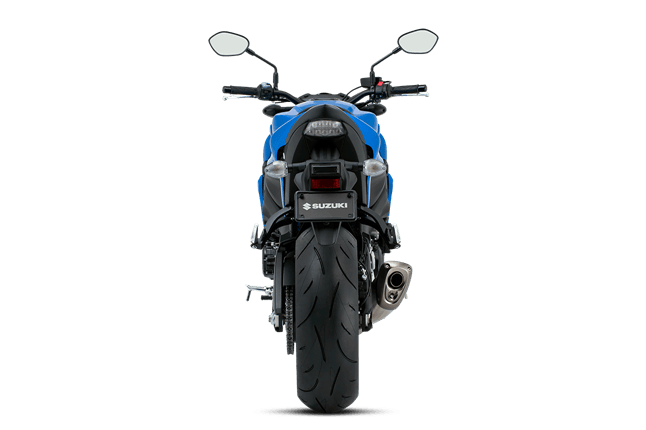 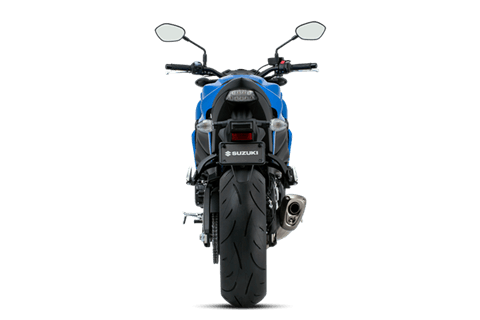 The GSX-S1000 ABS is powered by a 999cc inline four-cylinder powerplant that’s based on the long-stroke GSX-R1000 engine, which makes for ideal street-riding power and torque curve. 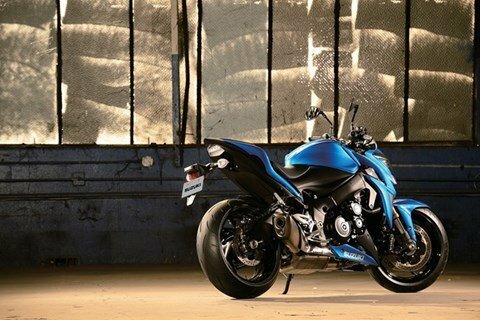 Focused on making big power through the low and mid-range, this engine also uses cams optimized to deliver street-dominating power. 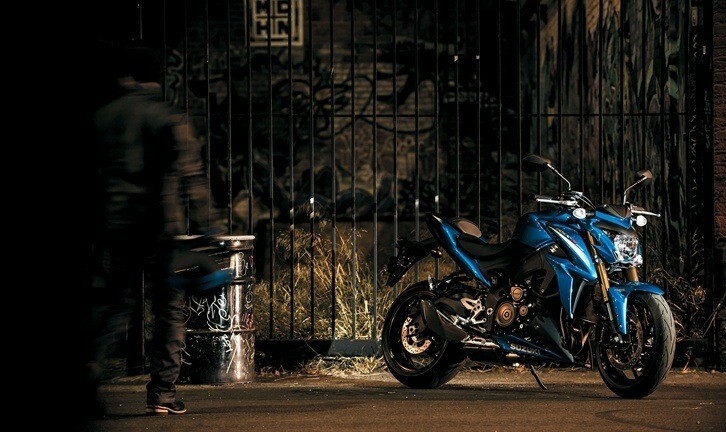 Equipped with a powerful engine, Suzuki’s Advanced Traction Control System*, and Brembo brakes with Antilock Brake System*, the 2016 GSX-S1000 ABS is a street bike packed with some serious performance. 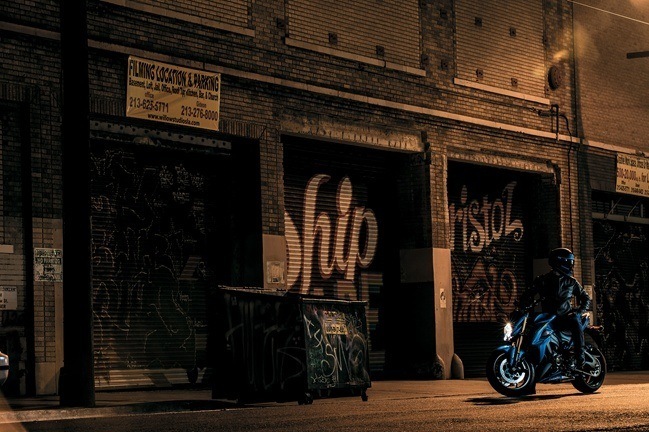 Top that performance off with wild, rugged, and aggressive styling, and you have a naked roadster ready turn heads and own the street.